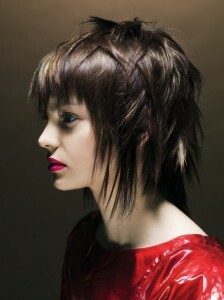 Medium choppy hairstyles are extremely popular these days. They always offer a fresh and new look compared to neat looking traditional hairdos. 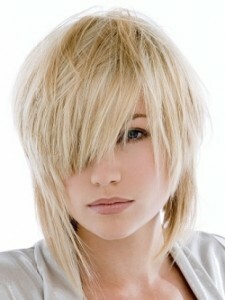 Modern day women prefer choppy style mainly because they are easy to maintain. 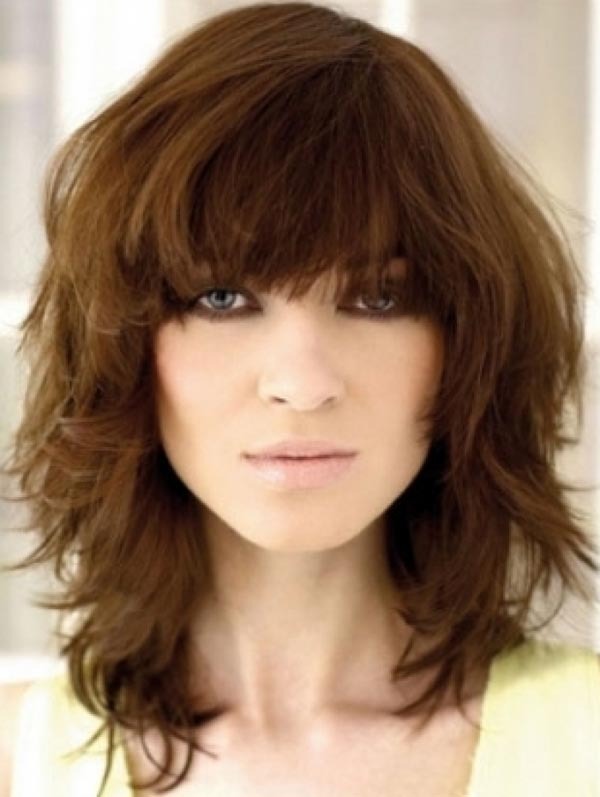 Medium choppy hairstyles are not just popular as casual styles; they have also become popular at formal occasions. Choppy styles add a lot of volume and are easy to create being a perfect choice for women with thin hair. These styles always offer a unique and fashionable appearance. Consult a pro hairstylist to know which choppy hairdo would suit you the best. Various coloring and highlighting options can also work great.